Quality, safety and efficiency: this is what matters when filling and packaging beverages, food and pharmaceuticals! The modular solutions from HEUFT SYSTEMTECHNIK GMBH put these key factors into practice simply and effectively. They ensure, during maximum productivity, that only perfect products reach the market. First inspecting and then filling! Non-brand, defective or contaminated: identifying and sorting out faulty empty bottles and cans before the valuable drink enters. First filling and then checking! Overfilled, underfilled or not securely sealed: identifying incorrectly packaged beverages in-line and removing them in good time. Defective, leaking or contaminated: identifying insecurely packaged beverages in-line and removing them safely. Full pipe to close the gap! The new pipeline inspector means that all the HEUFT eXaminer devices are now based on the highly automated HEUFT SPECTRUM II: the HEUFT eXaminer II XT achieves even more than its predecessor not only during the precise inspection of a liquid, paste-like or spreadable product mass but also before the packaging process. It's no joke: today isn't just any other day! 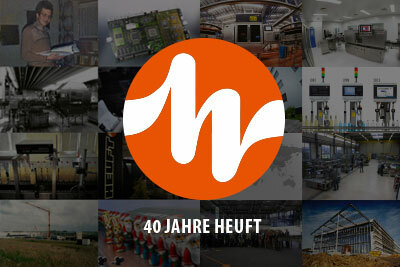 Because what started out small 40 years ago today has in the meantime grown significantly – and has long since developed into the world's leading manufacturer of innovative checking, inspection, rejection and labelling systems for a continuous in-line quality assurance when filling and packaging beverages, food and pharmaceuticals: HEUFT SYSTEMTECHNIK GMBH was founded on 1 April 1979! HEUFT wishes and delivers only the best to "Die Freien Brauer" not only on the anniversary of the "Deutsche Brau-Kooperation". Our new video shows how safely the HEUFT LAMBDA-K can reject faulty containers in a very confined space. Operational reliability can be trained! 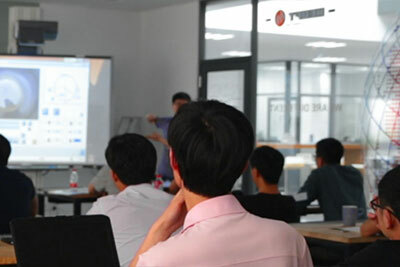 HEUFT is now imparting even more know-how for full production quality, product safety and productivity with a new, clearly expanded training and education programme. HEUFT X-ray technology – Part 5: Why X-ray empty bottles? Good question! 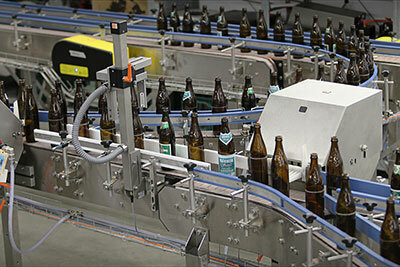 The fifth part of our X-ray series explains how the pulsed radiometric measurement available exclusively from HEUFT makes the in-line inspection of empty bottles all the more precise. 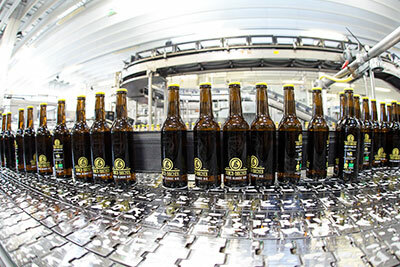 Sorting, inspection, labelling, filling management: the largest brewery in Luxembourg has gradually increased the production quality and the capacity of its bottling plant over the last few years with equipment from HEUFT and at the same time prepared the entire plant for the successful redesign of its "Battin" and "Bofferding" brands. 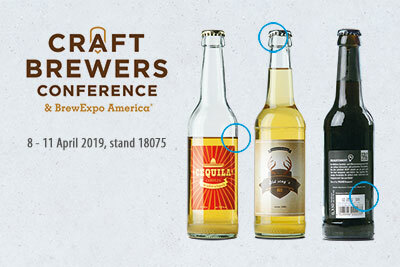 CBC 2019: certainly the right idea! 24/7 service: HEUFT will not leave you on your own!